Emergency Fuel Deliveries available 24/7, 365 days a year. 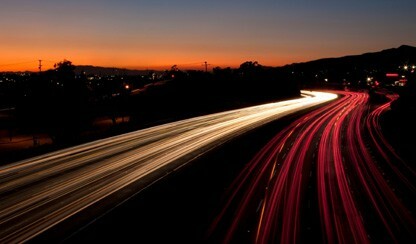 In a rush and require an urgent or emergency fuel delivery? Call us today on 0845 130 9777 and speak to one of our friendly team. 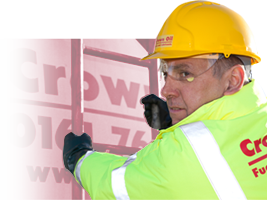 With a UK-wide network of supply locations, Crown Oil UK can easily provide an out of hours emergency oil delivery service throughout the UK and Ireland*. 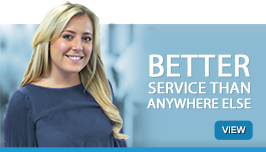 In order to offer a true out of hours service, our phone lines are manned 24/7 to give you easy access to an adviser all year round. Do you need an emergency red diesel delivery, or need to schedule an overnight or weekend fuel delivery anywhere in the UK? Are you an existing trade account holder and can provide a purchase order? If you’re not an account holder, are you able to arrange payment via a credit or debit card? If yes answered yes to the above, then please call us today on 0845 130 9777 to speak to one of our team of advisors who will be able to help you with your requirements. 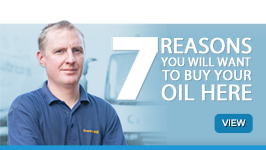 For many of our customers, running out of red diesel fuel is simply not an option. 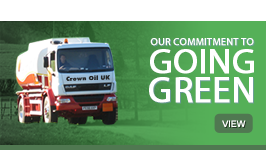 Our contract retention agreements guarantee emergency red diesel, oil and fuel deliveries within a set time limit all year round. When you’re made our priority, we’ll pull out all the stops to get you fuel on time. For more information on our retained services, click here. *Out of hours delivery charges apply, with minimum delivery charges and quantities for domestic customers.